ThinkEDU®, Autodesk Education®, and Autodesk BIM 360 Adoption® team invite all Autodesk Learning Partner instructors to a BIM 360 Train-the-Trainer workshop event at the Plano, Texas - Autodesk North American office. Registration details are as follows: Space is limited so secure your spot. The Agenda is as Follows: (all times are Central Time). 3:00 pm Dismissed-Have a safe flight back. Please bring your own computer. You do not need to download anything as BIM 360 is accessed through a browser. The data sets you will need for the class will be provided via jump drive that Autodesk is providing. We highly recommend that instructors who want to teach the latest version of BIM 360 attend this workshop. Sponsors for these workshops are ThinkEDU, Autodesk Education®, and the Autodesk BIM 360 Adoption® team leaving the cost to the instructor being travel expenses. The content presented in these workshops is presented in a learning cycle approach. 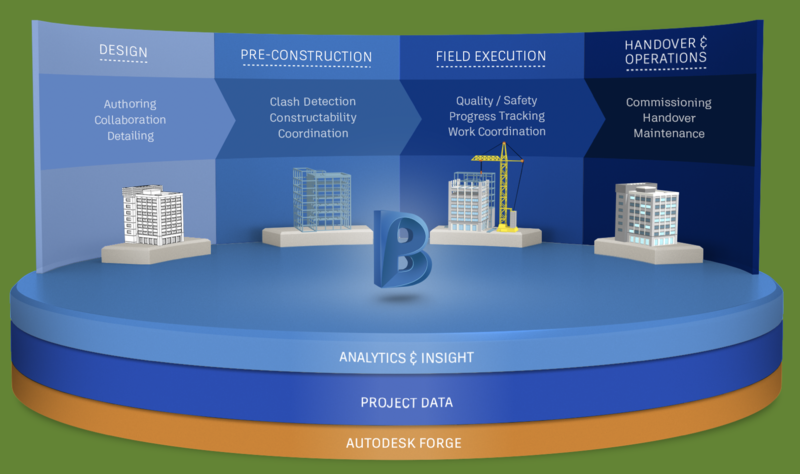 We will be targeting solutions around the BIM 360 customer’s industry role.